Peugeot’s unveiling of the world’s smallest car dealership has certainly created intrigue. 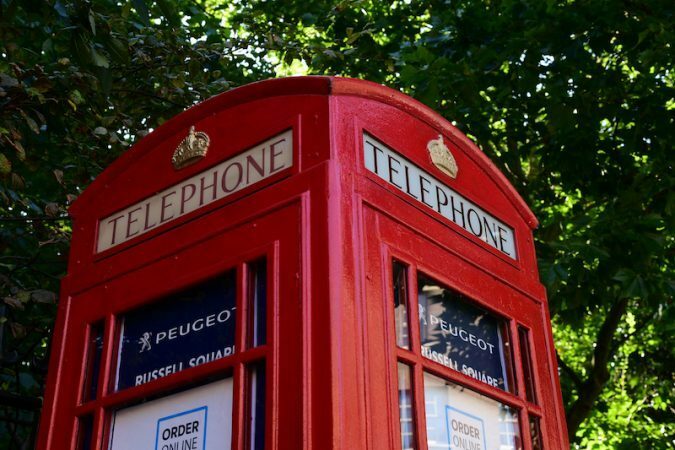 The tiny phone-box is simply inspired by the structure of a London phone box. Despite the somewhat absurdity of the quirky marketing strategy, it is a fully equipped legitimate business. Opened in Russell Square on the 12th of September 2017, the phone box itself is readily equipped with everything customers need. Although the dealership is small, it’s highly effective. Inside is a completely connected online showroom through Peugeot’s ‘Order Online System’. By obtaining a unique code, customers can access the small dealership. Then, by using an iPad that’s connected to the readily available Wi-Fi, customers can use the e-commerce site to ultimately order a new car. If you don’t want to go that far, you can use Peugeot’s systems to browse several options and return to your own profile later. 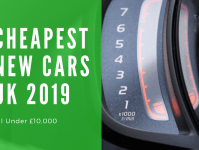 Customers can even start the purchasing process online, visit a regular sized dealership for a test drive then view their chosen vehicle specifics afterwards. Although the concept might seem strange, it has proved highly popular. The first order was placed only 12 hours of the system’s launch. Almost a million users have completed more than 134,000 vehicle configurations and received more than 35,000 part-exchange valuations. The ability to fit a car dealership is undoubtedly unique and revolutionary, but it still begs the question: but why? 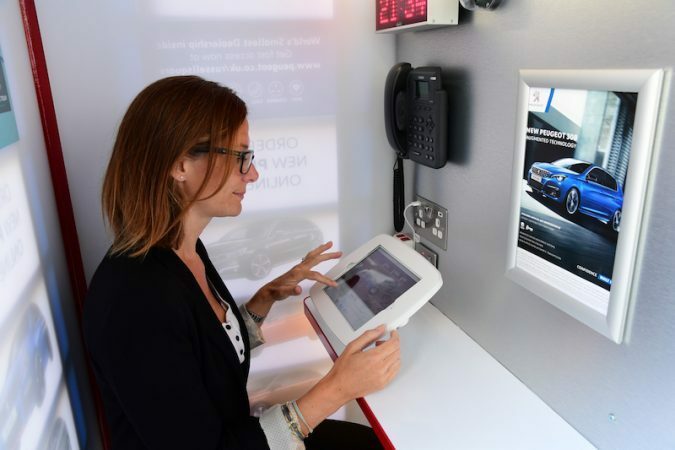 The world’s smallest car dealership is a demonstration of how technology has changed the relationship between consumer and creator. 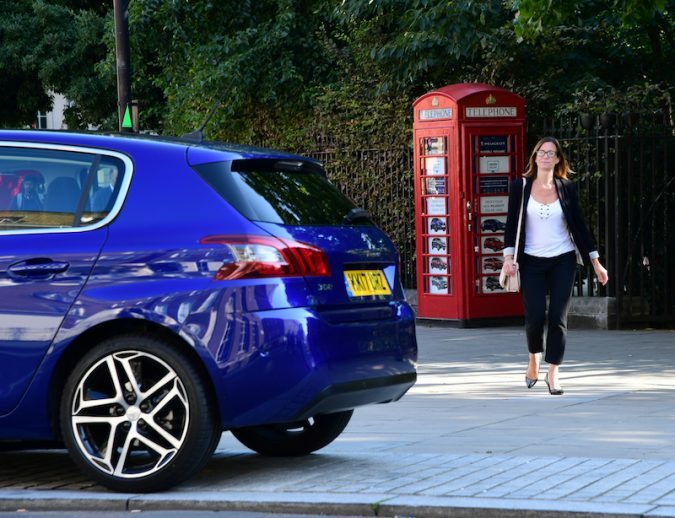 As Manager Director David Peel explains: “despite a car being the second largest purchase most people make in a lifetime, it can be done from anywhere – even from inside a phone box”. This extremely intelligent marketing strategy has made it clear to the public that researching, viewing and purchasing products is now easier than ever.